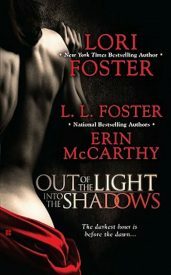 Have Mercy is featured in the anthology Out of the Light, Into the Shadows and is not available on its own. Wyatt Reyes is hiding some very dark secrets from his past by making some very grand business plans for his future. Long ago he ruled out the prospect of marriage. But when Mercedes Jardine professes her love, rules become harder to follow. 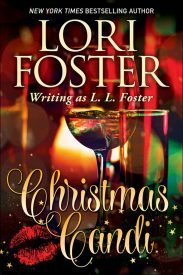 With her circumstances drastically changed, Mercedes is determined to have it all, and that includes Wyatt’s hand in marriage. Trusting in love alone isn’t easy when she has more than herself to think about. Mercy needs a solid plan for her future. No matter what it takes, she has to convince Wyatt that a future together will be worth breaking his rules.